We are a full service IT provider, in business since 1997, and have been providing wireless internet in Oklahoma since 1999. 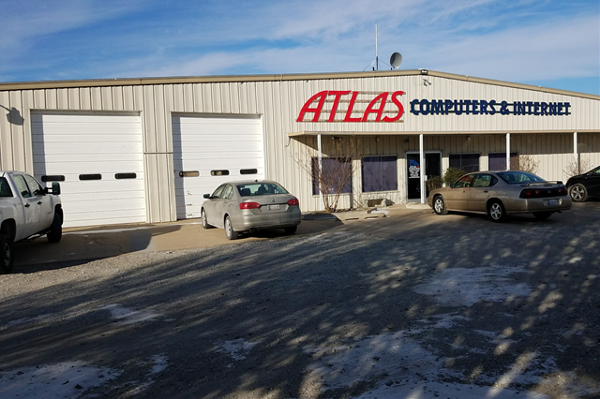 Atlas Broadband operates a full-service PC shop, providing both New PC sales, as well as professional computer repair, diagnostics, and upgrades. Our competent and confident technicians provide installation, maintenance, and other services for home, small business, and corporate networks. No job is too small or too large for Atlas Broadband!